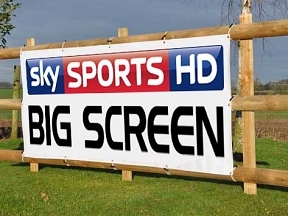 Watch Live Sport Here... Support your team..? 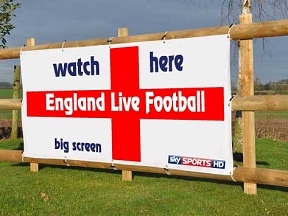 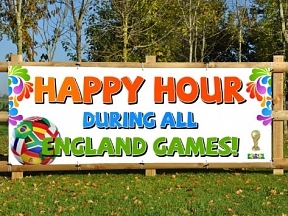 And advertise all the new live football games with a PVC banner. 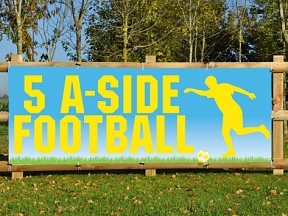 Custom football banners made to your own requirements..